Framed Print Margo Davis Primary Pear Print 13.5" x 16.5"
Prints are interesting to ponder. Shop for your Prints here today. Measures 13 1/2 in. x 16 1/2 in. 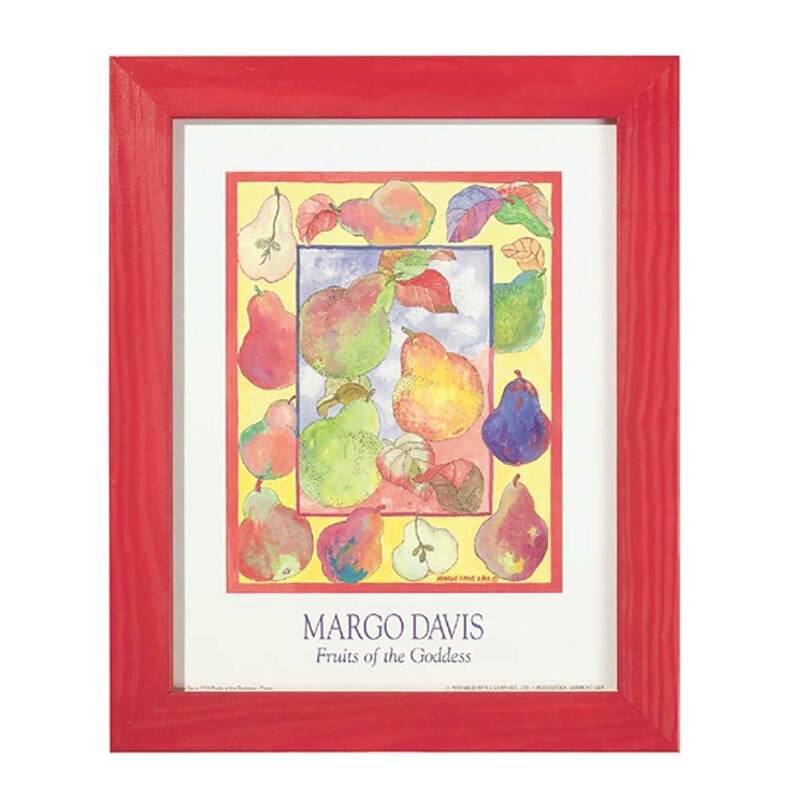 Margo Davis Primary Pear Print with wood Frame. Pears in bright primary colors adorn this print. It has a glass cover and pine frame. It measures 13 1/2 inch x 16 1/2 inch.